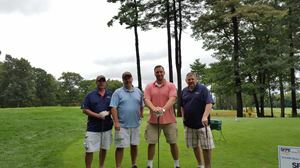 The seventh annual A.L. 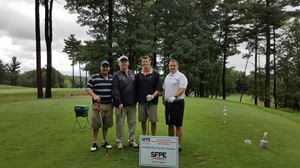 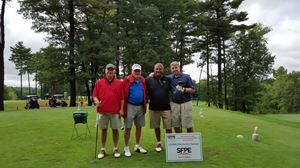 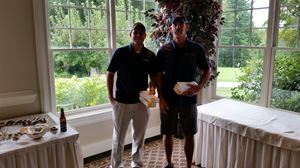 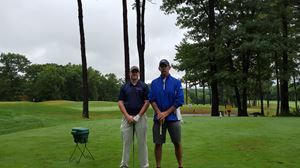 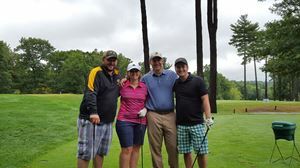 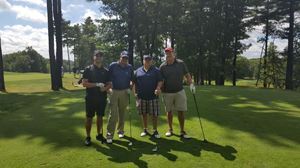 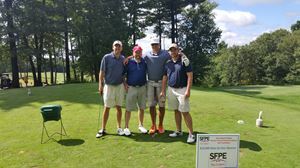 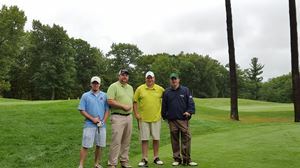 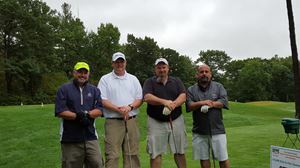 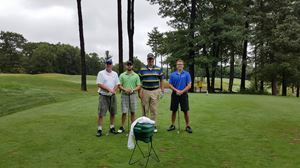 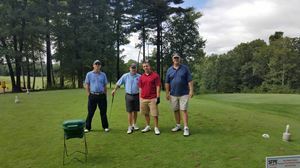 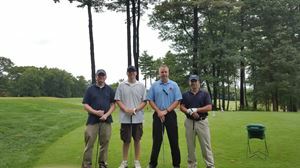 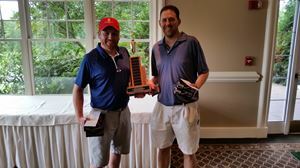 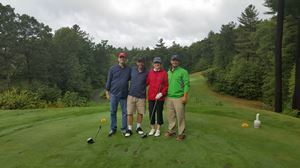 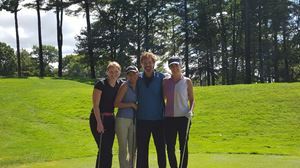 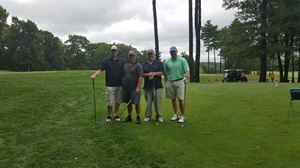 Brown Golf Tournament was held on the 14th anniversary of September 11th at the Cyprian Keyes Golf Club in Boylston, MA. 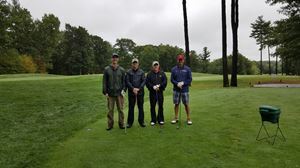 We had 89 brave golfers (a new record) play through some dreary weather in the morning to be rewarded by sunshine and a crisp September day by lunchtime. 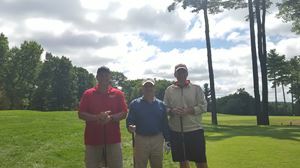 Three WPI students helped volunteer. 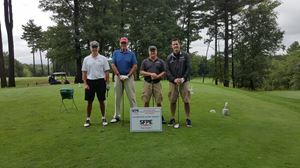 Thanks as always to all of our sponsors and participants for making this event possible. 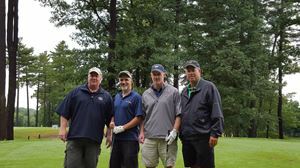 This year we raised over $4,000 for the Scholarship Fund! 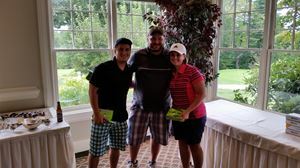 The winners are listed below. 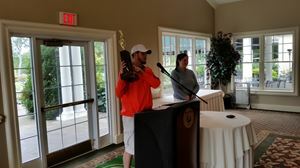 As of 2015, the first place team gets to take a nice shiny trophy back to their office for the year as bragging rights. 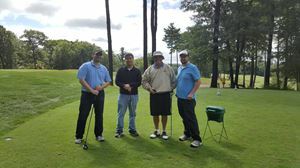 See you all again next year when we try to crack 100 participants.